Fashion Group International of Chicago - Retail Symposium! 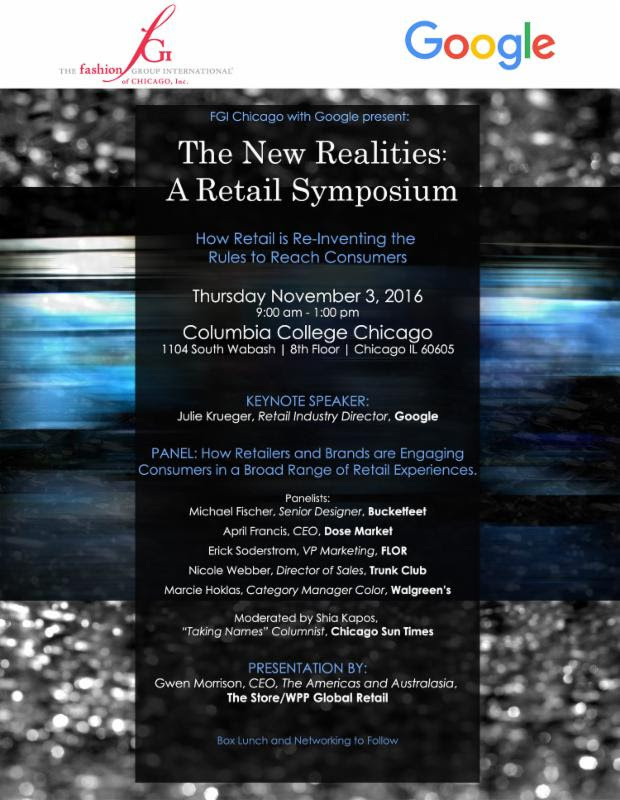 FGI Chicago, Google and Columbia College Chicago have partnered to host The New Realities: A Retail Symposium. 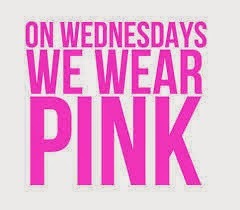 This is a can't miss event for any and every fashion enthusiast in the Chicago area. Get your tickets below and come see us in November! 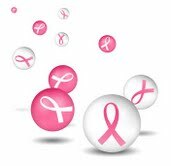 The world of retail is moving quickly, and evolving to meet the changing needs of today's consumers. Fashion Group International of Chicago is teaming up with Google to bring you an exciting and informative forum, Thursday November 3rd. Light breakfast and boxed lunch will be provided, in addition to the wonderful conference we have planned.